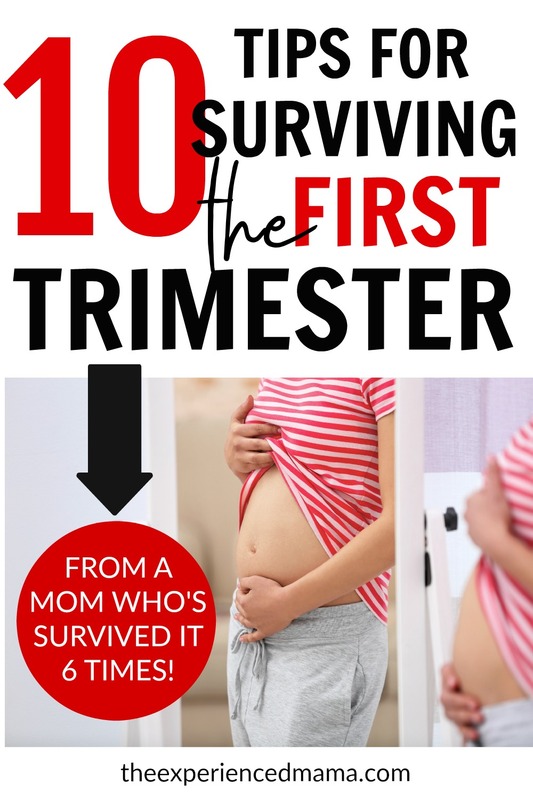 Inside: Surviving the first trimester can be tough, but you WILL feel better! 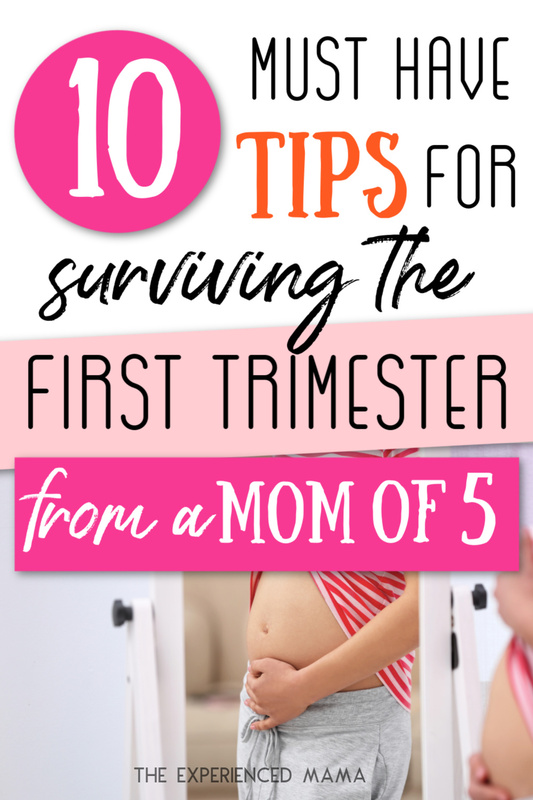 In the meantime, use these ten tips to get through it – from a mom who’s been through the first trimester six times. Besides those last couple weeks when you feel like you’re carrying a baby hippo and would giving anything just to GET IT OUT, the first trimester is by far the hardest part of pregnancy for most women. 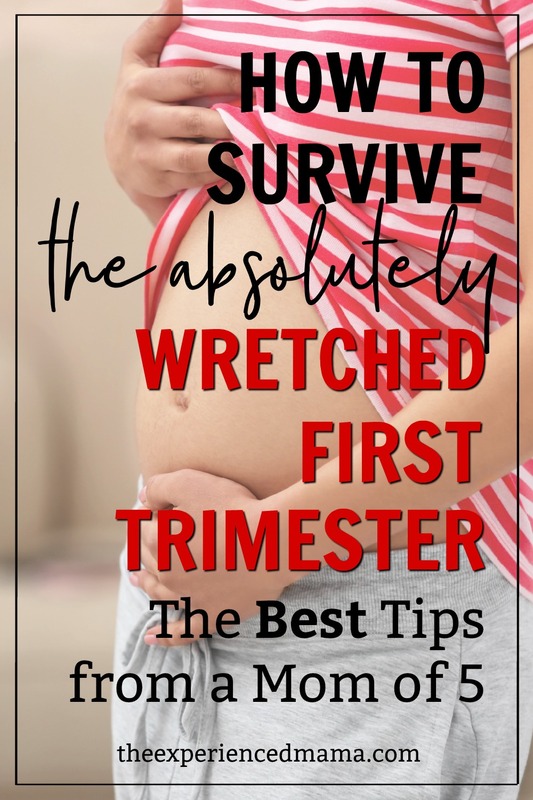 Surviving the first trimester requires a special combination of perseverance plus the best tips from veteran moms. The first trimester feels like it’s going to go on forever. Let’s be real: 6-8 weeks of feeling awful is a pretty long time. Right now, I know it feels like you aren’t going to make it out the other side, but I promise you, you will! Having just gone through the first trimester again myself, I forgot how completely exhausting it is! I’ve never experienced anything else quite like it. And it lasts FOREVER. Or so it seems to. Eventually, you do make it to the second trimester, and you do feel better. Promise! 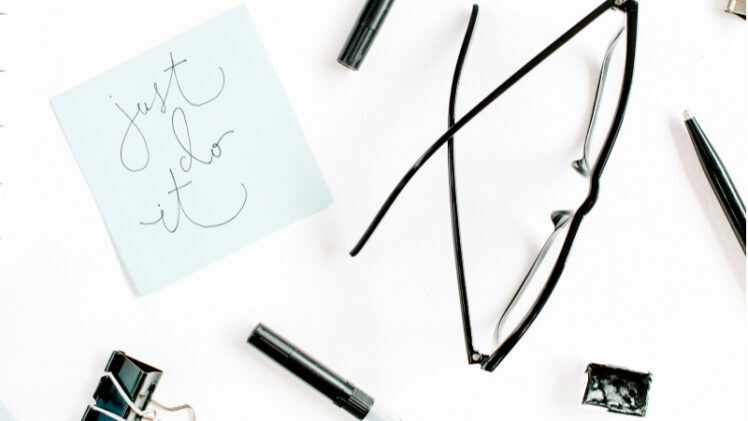 These tips are fresh off the memory of first trimester exhaustion, when I had no motivation to do anything (including write this blog post). Because I just survived it myself, I know for sure that these will help. 1) Simplify your household duties. My biggest challenge during the first trimester is always lack of motivation and exhaustion. Normally, I am one of the most driven people you’ll ever meet. I literally can’t sit down and do nothing. But during the first trimester? I am the exact opposite. I just want to lay down on the couch all day and do nothing, which of course makes housework nearly impossible. Add nausea to that? Nothing is getting cooked or cleaned for more than a month, at least. By the time you’re reading this, it’s probably too late to do anything about the overall state of your house as far as decluttering or organizing goes (make this a priority during the second trimester!). Right now, you’re in survival mode. And finally, give yourself a break. You will have a tidy house again. It really really doesn’t feel like it right now, but you will. Stay on the couch a while longer and rest. Baby needs it! 2) Drink water with lemon during the day to get an energy boost. With my first baby, I followed all the rules and skipped caffeine like a good mama. Every baby after that, I couldn’t live without at least one cup of coffee a day. If you’re determined to make it through without caffeine (and I applaud you! ), ice water with lemon can give you a boost when you’re dragging. For whatever reason, a cup like this one makes me far more likely to drink water. 3) Remember to take your prenatal vitamins. I am the worst about taking vitamins, or medications of any kind. But when you do make a point to remember your prenatal vitamins, you will feel so much better. Side Note: If you haven’t purchased your prenatals yet, get this 3-pack that will last your entire pregnancy. Even though I don’t always remember to take them, I always prioritize taking them during the first trimester. Keep your vitamins in the place you will most likely remember to take them. I’m sure there are other ways to remember your vitamins, but these worked well for me. Taking naps can make you feel worse than not taking them, but usually that’s only when you nap longer than 20 minutes. Twenty minutes is the nap sweet spot, so you’ll feel rested, and not drugged. At work, this might be tricky to pull off. You could lay your head down at your desk, head to your car and recline the seat, or if you’re lucky, find a couch for your power nap. If you’re napping anywhere fellow employees might find you, make sure to communicate with your boss, so he doesn’t think you’re slacking. Besides the power naps, sleep as much as possible! When I worked full-time during my first pregnancy, I came home, made dinner and went to bed at 6 p.m. Your body needs all the sleep you can get. 5) Give yourself extra time to wake up in the mornings. I know – getting out of bed is an impressive feat at all, let alone early, but you will need that time to not feel like a walking zombie when you’re at work and actually expected to function. So unfair, isn’t it? Since I’m better you will be using that snooze button more than once, set it extra ahead to guarantee the extra time. Alarm clocks that simulate real daylight like this one can make getting up easier, too, depending on how early you need to get up. 6) Get a Belly Band: TODAY. As if you didn’t feel awful enough feeling exhausted and nauseous all the time, your uncomfortable waistband is about to make it worse. Between bloating and possibly already starting to show, you don’t want your pants digging into your skin. You will be in between your regular clothes and maternity clothes for several weeks. Unless you have a job that allows you wear sweat pants 24/7 (#bloggingperks), getting a belly band is a must to making those 6-8 weeks more comfortable. It’s by no means a perfect solution, but it bridges the gap until maternity clothes actually fit and don’t look weird on you. In a pinch, you can sometimes get by using a hairband to keep your pants together but not fully zipped or buttoned. Just make sure to pair it with an extra long tank and top. But the hairband gets old after a while – trust me. 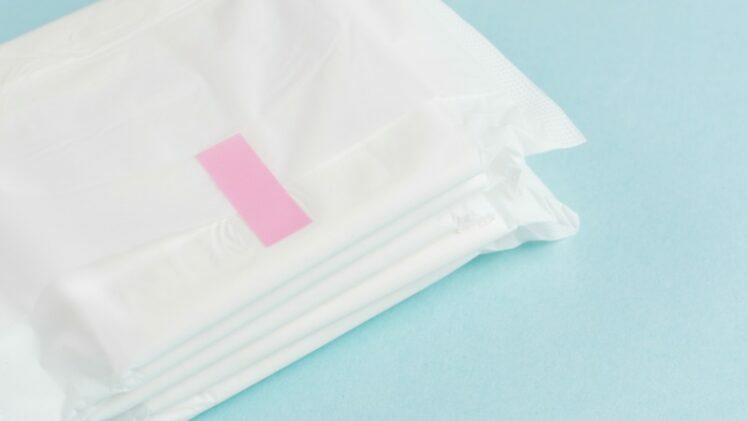 Get this 3-pack of belly bands instead. They will come in handy when you’re breastfeeding too! 7) Buy bras that fit as soon as you need to. One of those pesky first trimester symptoms is aching and expanding breasts. Your bras are probably not going to fit for long. Properly fitting bras can make that aching bearable. Side Note: Welcome to your new wardrobe that will contain three bras for the rest of your child-bearing years: pre-pregnancy, during pregnancy, and post-pregnancy/nursing bras. During most of my pregnancies, I’ve needed new bras 1-2 cup sizes up. Bras without underwires may also be more comfortable. You might be frugal like me and think, while I’m at it, I might as well just order nursing bras in the correct size now. That probably isn’t the best option though, since you have literally no idea what size you will be while breastfeeding: it varies so widely from woman to woman. Stick with regular bras a size or two up. 8) Put together a nausea-relief kit NOW, before you get sick. 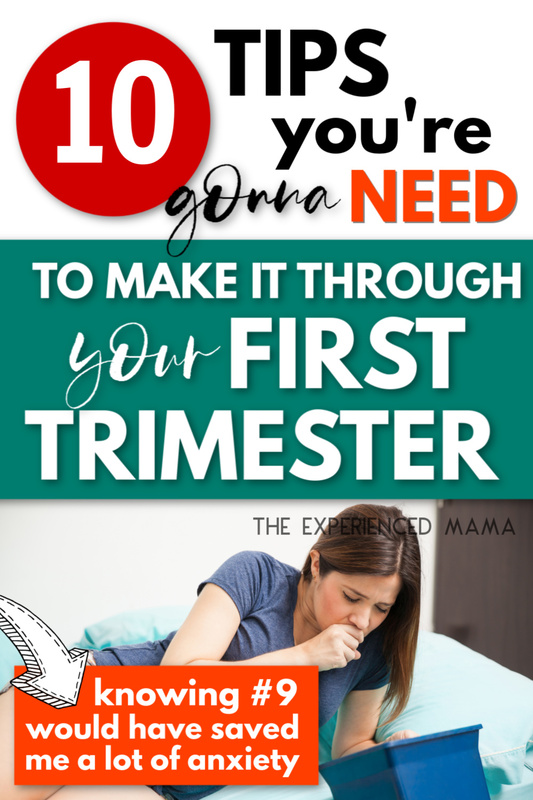 Thankfully, nausea was not my biggest problem during pregnancy (see #9 for my biggest problem), but the majority of women suffer some level of nausea during their first trimester. A small percentage of unfortunate moms will experience nausea into their second and even third trimesters. While that will probably not be you, learning what works for you to manage nausea NOW will definitely serve you well during the first trimester, as well as during any future pregnancies. They also stressed the importance of always keeping something in your stomach. Letting your stomach get too empty is the worst thing you can do for your nausea, so eating every couple hours (anything you can keep down) will help immensely. 9) Don’t freak out about spotting. I experienced spotting during the first trimester for the first time during my sixth pregnancy. It definitely made me nervous, especially because I’ve already had one missed miscarriage. I called the doctor at least three times to make sure that my bleeding was still normal. Only after scouring the internet (totally normal, by the way) did I realize that many women experience some kind of bleeding during their first trimester. If the spotting is light brown or pink and does not increase in frequency or become bright red, everything is probably fine. Mine was light brown/pink and lasted 3-4 weeks. However, always call the doctor to let them know about any spotting you are having, just to be safe. They will let you know what to look for and when to call. 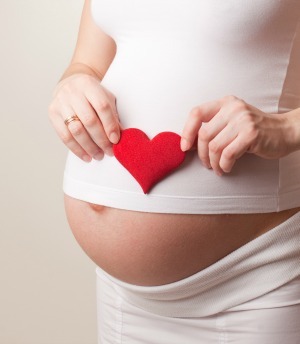 It might feel awkward to ask for help during the first trimester – isn’t that a new baby thing? But seriously, do it. Pick up the phone right now. Start with your spouse: let them know that you feel like crap (yes, they need to be told – don’t get me started), and ask for specific help – dishes, laundry, tidying up, etc. If you have family in the area that already knows you’re expecting, ask them next. Even if you can’t stomach anything besides crackers, your significant other probably hasn’t given up eating regular food (and if they are anything like mine, feeding themselves for 6-8 weeks might be a bit of a stretch). Meals is one of the best ways other people can help during your first trimester. Finally, remember that it’s not going to last forever. You will get back to feeling like your old self again, even if that self feels like a very distant memory. Try not to despair and remember that it’s all for a wonderful cause: you’re growing a baby! That’s a full-time job in and of itself, as I keep reminding myself every day of this pregnancy. Give yourself a break, and take it one day at a time. P.S. Thinking about breastfeeding, but worried it might not work for you? I SO wish this online class had been available when I was struggling with breastfeeding my first! It’s ridiculously affordable and SO helpful (and did I mention you can watch it in your PJs???). Check it out HERE and be a confident, breastfeeding mama.